from us as BREW Midwest, rest assured we are still here for you and will honor all contracts. Get ready everyone...Beaglefest is almost here! Don't know about Beaglefest? Click on the Beaglefest link at the top of the page for more information. Unfortunately, this year we were unable to obtain group hotel reservations. If you are interested in attending and need to find a place to stay that is pet friendly, please click here for some information. Midwest BREW does not operate a kennel or shelter, so foster homes are critically important to the work we do. Click on the "Fostering" tab at the top of the page to learn more or email us. 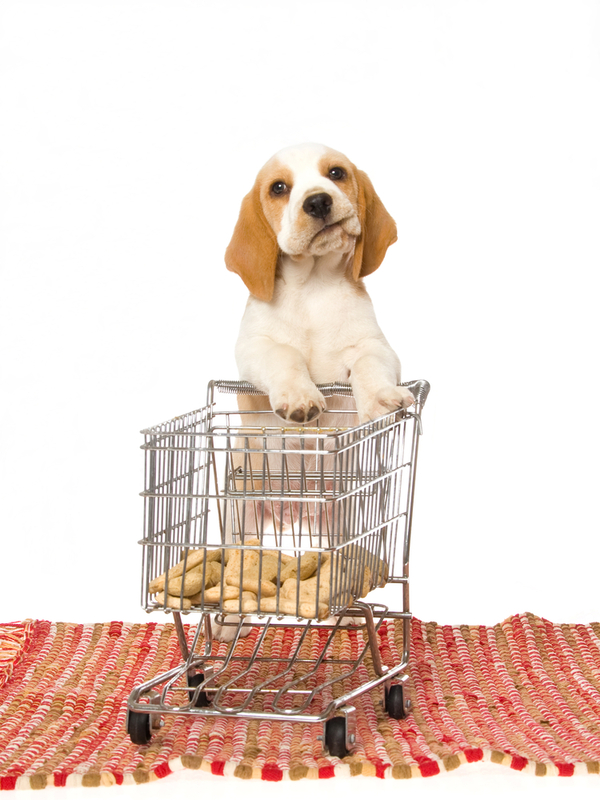 Don't forget to visit our store for all your beagle related shopping needs! Please visit the Store tab at the top of this page to purchase Midwest BREW and beagle related items. They make great gifts and all proceeds from the store go directly to the rescue. We have new items in the store including 4 new t-shirt designs, wine glasses and beer mugs! Senior Beagles deserve a great home too! 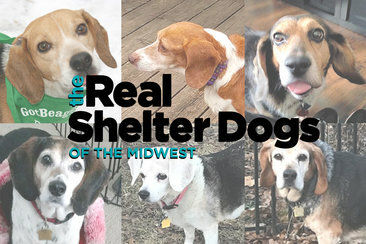 Please consider adopting one of our senior beagles! 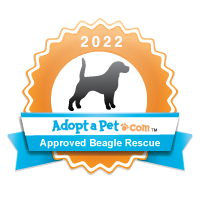 Midwest BREW is proud and excited about our senior beagle program: Amazing Assortment of Retired Beagles or AARB for short. Our AARB program includes a reduced adoption fee for our available beagles that are age 8 and older and a newly instituted AARB Fund which we will use exclusively to help our senior beagles. More information about our AARB program and our new AARB Fund, can be found by clicking the "AARB Senior" link located in the gray bar at the top of each page or click here for a direct link. We have several special events coming in the next few months, in addition to our regular monthly adoption events. Click on our Events tab at the top of this page for more information. Check it out...Midwest BREW is featured in BRAVO's Unleashed!